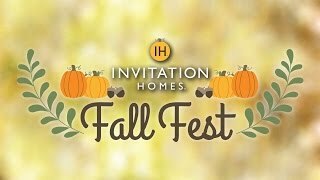 Invitation Homes residents are encouraged to submit two photos or one video of 20 seconds in length or shorter of their decorated home! 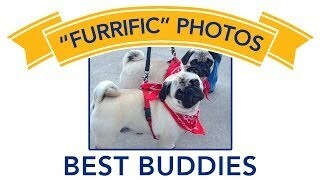 Watch the “Furrific Photos” best buddies honorable mention winners. The Invitation Homes team talks about the advantages of leasing your home, owning your lifestyle. 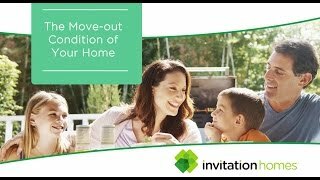 Maximize your potential security deposit refund and ensure a positive move-out experience in this rental house video. 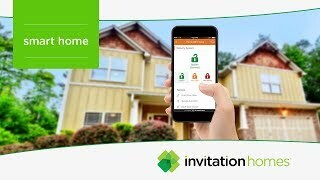 As the nation’s premier home leasing company, we are proud to enable today’s leasing lifestyle. 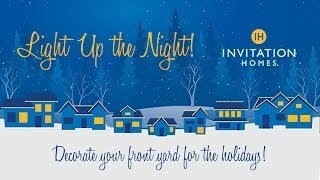 We offer high quality homes for lease in great neighborhoods across America. 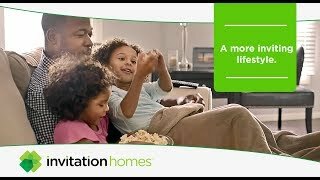 Together with you, we make a house a home. 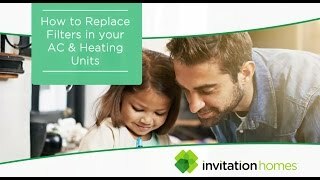 Learn how to fix GFI plugs and outlets that don’t work in this Invitation Homes how to maintenance video for rental homes.